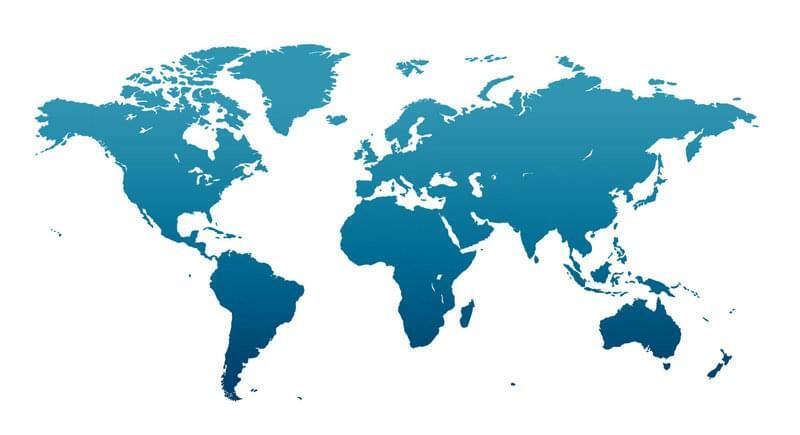 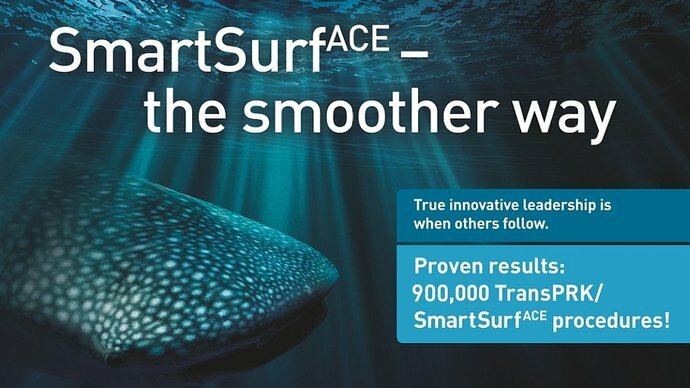 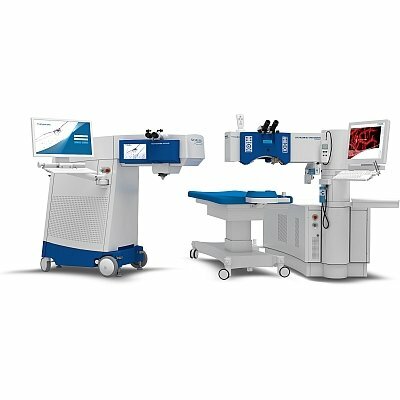 The world’s most advanced eye laser systems, safe treatment planning, high precision diagnostic instruments – learn more about our products here. 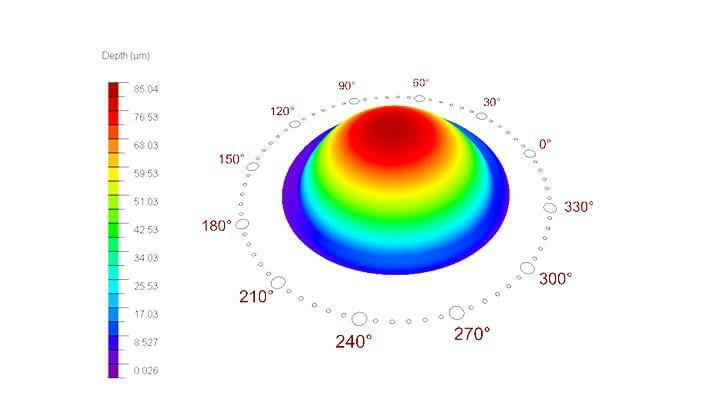 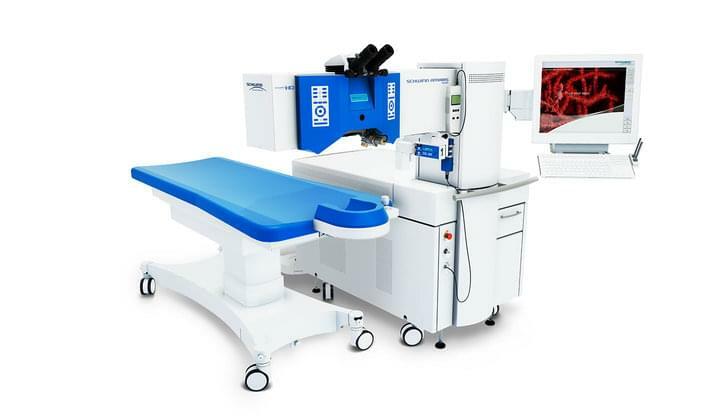 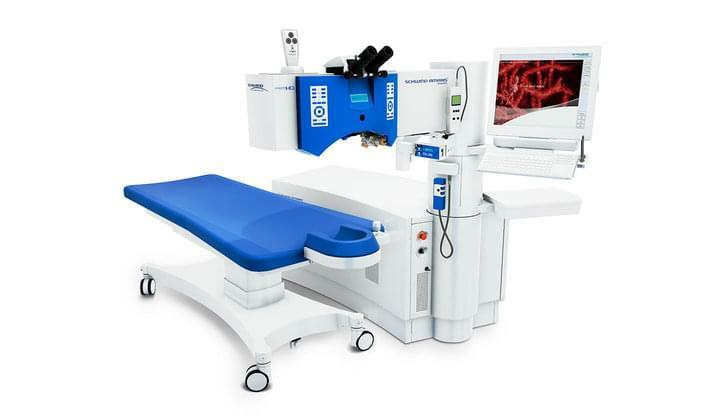 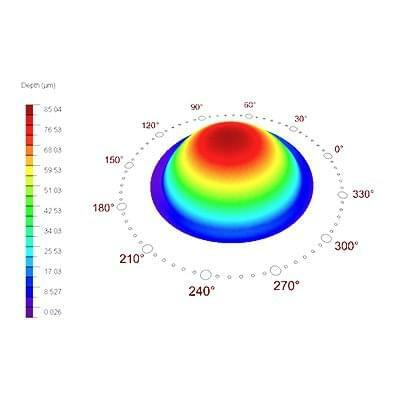 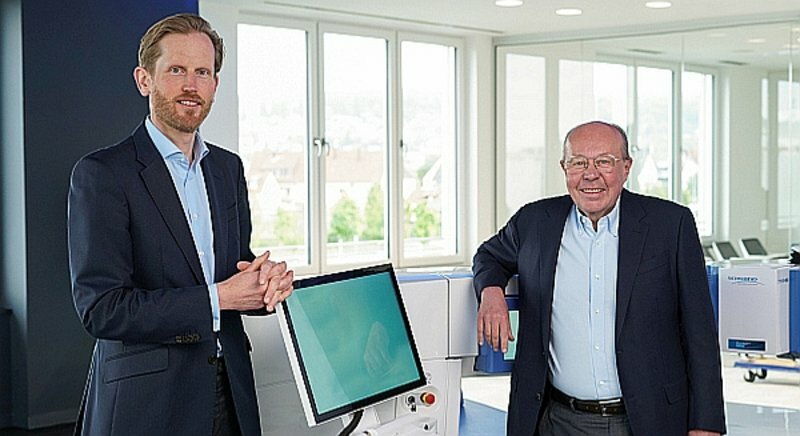 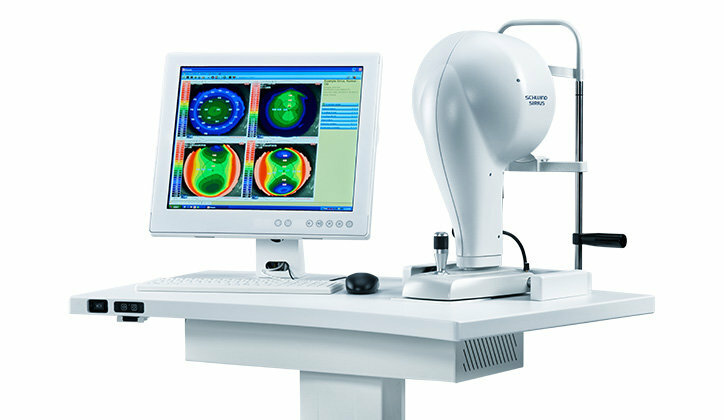 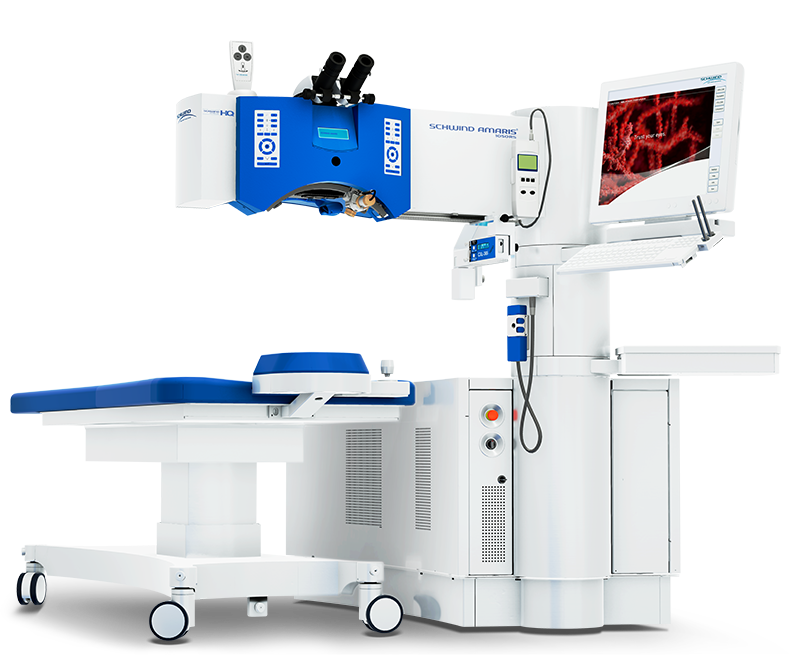 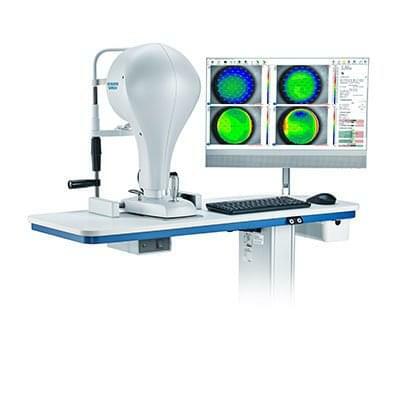 SCHWIND AMARIS eye lasers offer unsurpassed high pulse rates, unique eye tracking, a wide range of treatment options and much more. 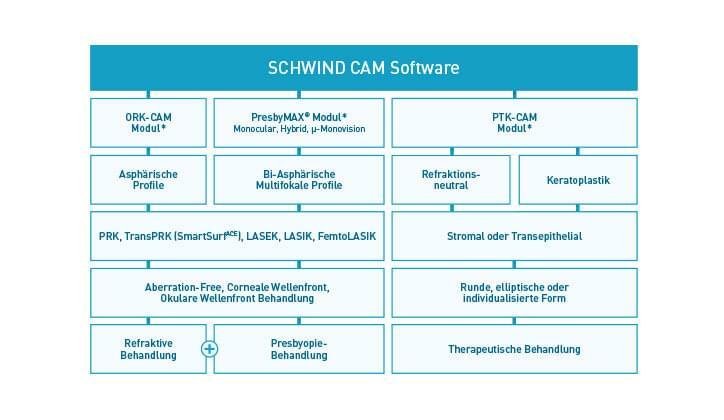 SCHWIND CAM is a high-performance system solution for planning laser correction, presbyopia treatments and therapeutic treatments. 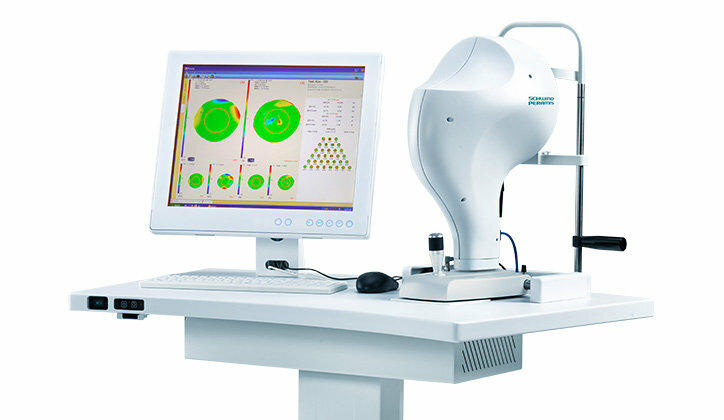 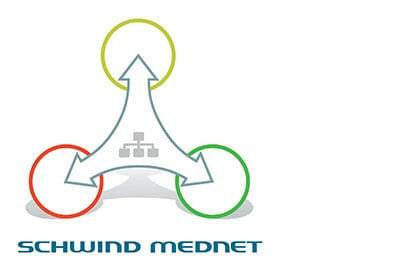 SCHWIND offers a comprehensive range of diagnostic systems for refractive and therapeutic corneal surgery. 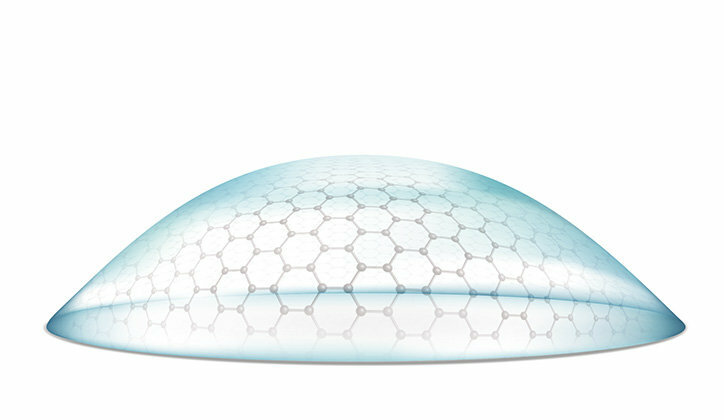 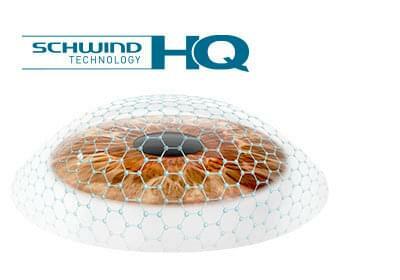 SCHWIND’s touch-free treatment methods are gentler to the eye, because they work without flap, blade or suction. 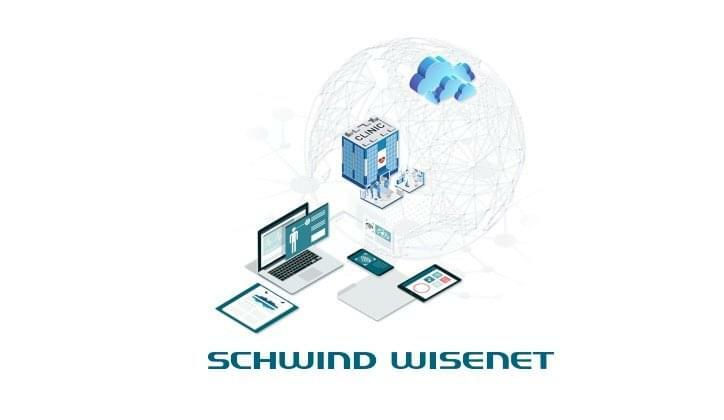 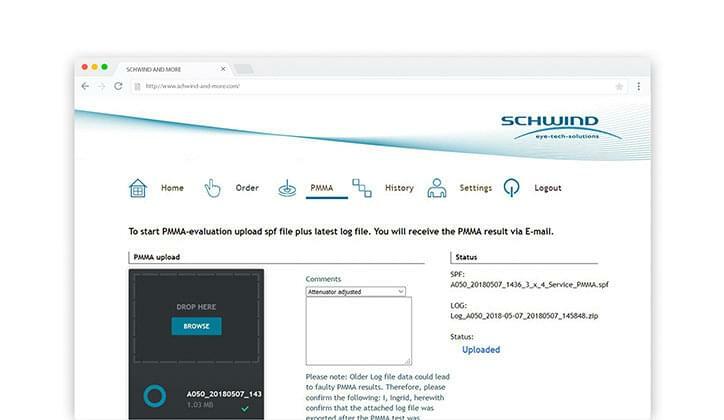 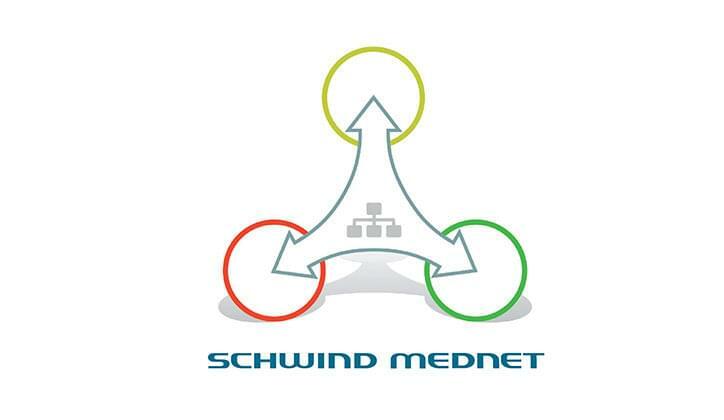 SCHWIND service products assist doctors in their daily work with easier data management, convenient online PMMA test results, refractive data analysis and more. 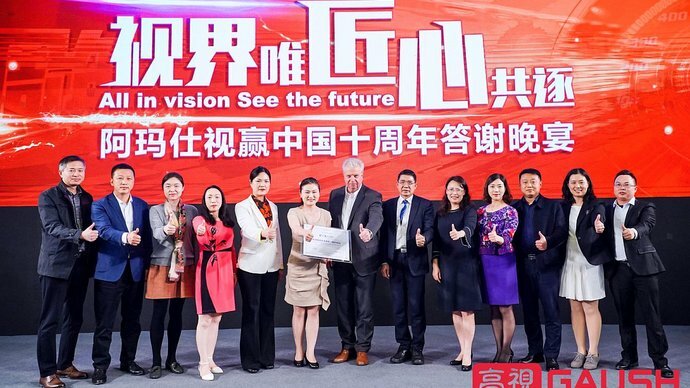 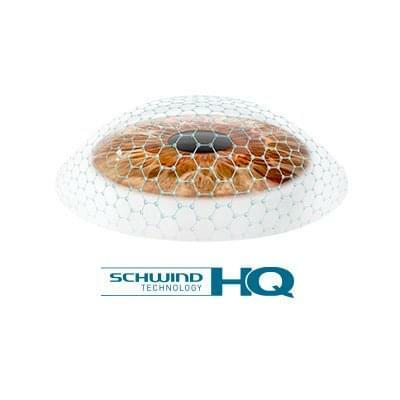 As the technology leader, SCHWIND is the specialist for good vision. 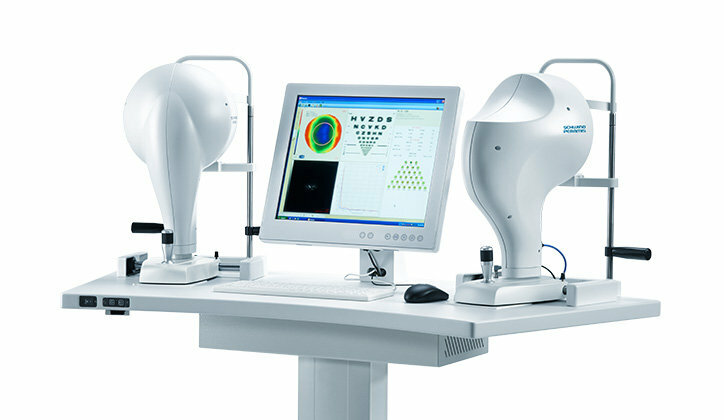 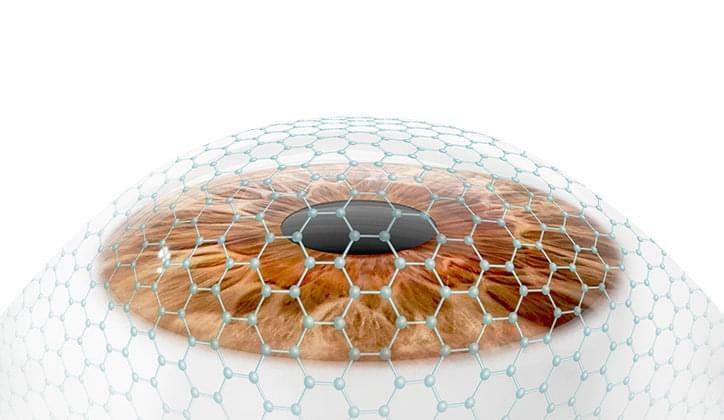 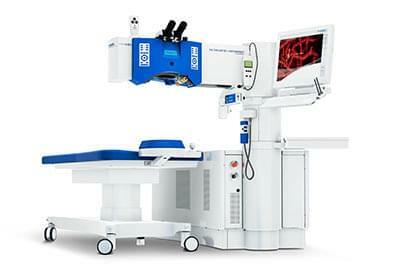 Our eye laser systems combine the world’s most advanced technology with certified quality made in Germany. 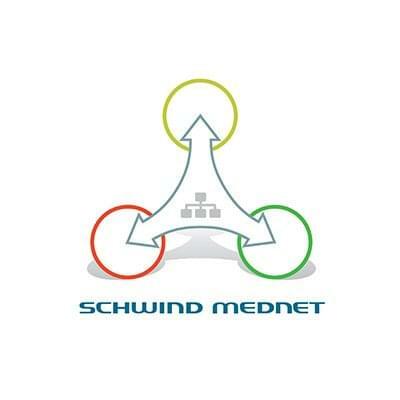 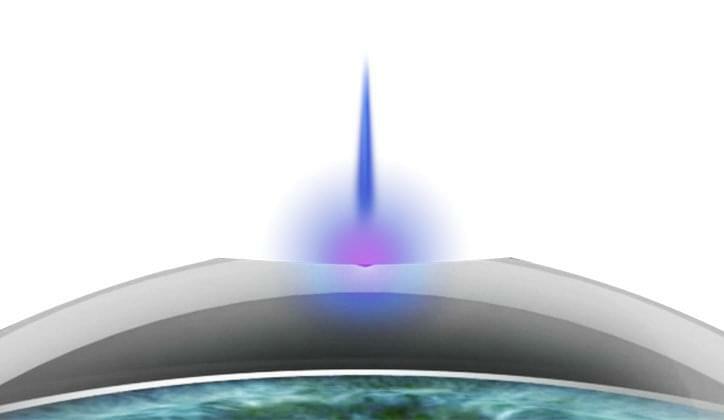 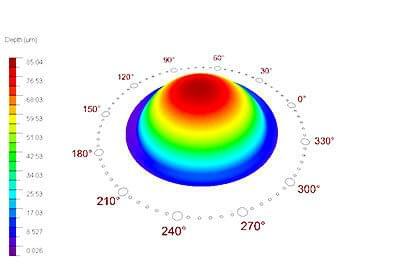 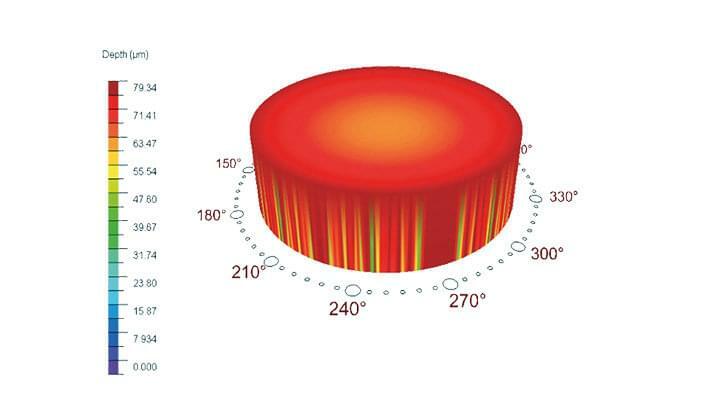 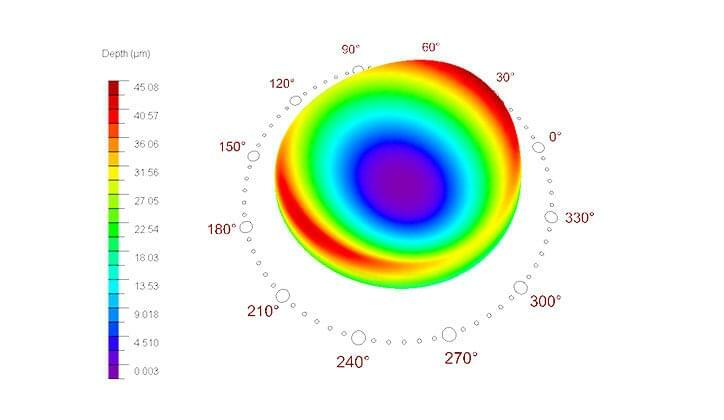 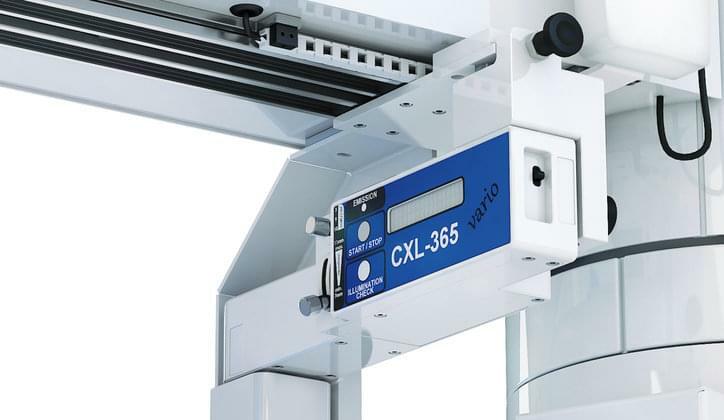 Clinical studies confirm the outstanding performance of SCHWIND AMARIS laser systems. 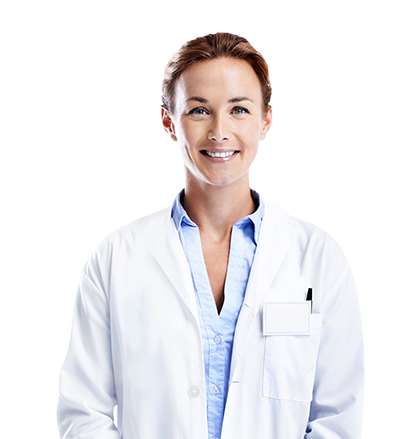 Our comprehensive live and online training courses help users make the best use of all the benefits our technologies offer. 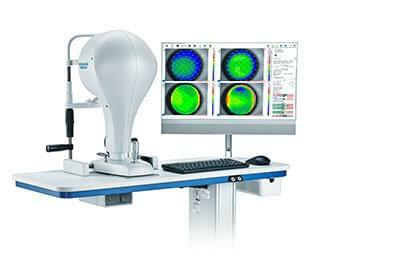 Have you been thinking about getting your eyes lasered? 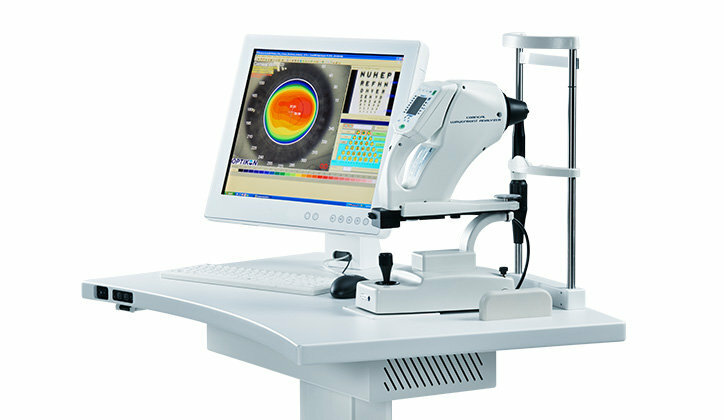 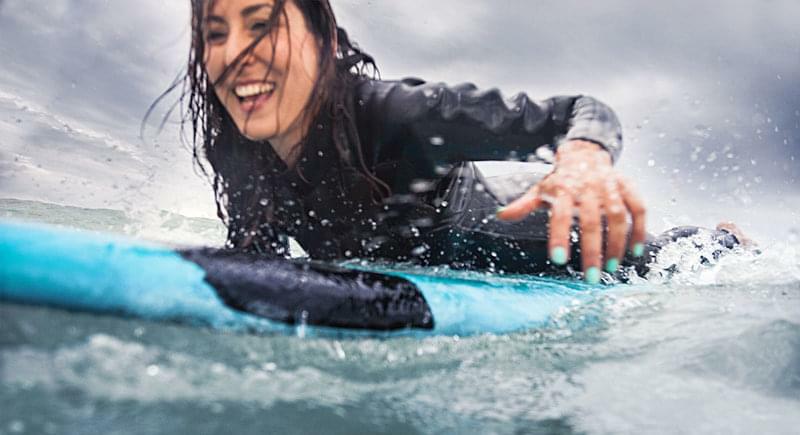 Would you like to learn more about vision and laser correction?